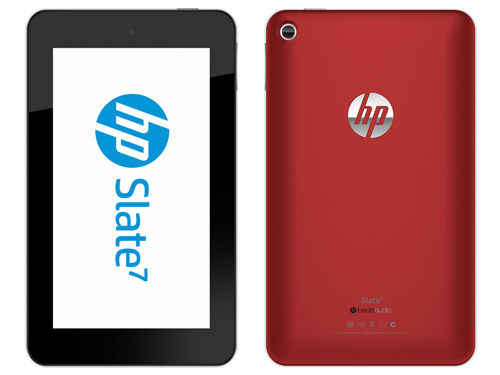 The tablets are the most anticipated smartphones in the world in the current scenario. The people love the big sized phones as now they don’t have to use their laptop for the most purposes. 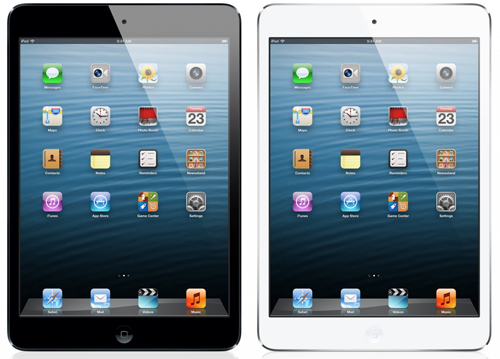 Many of the companies like Apple, Sony and Amazon have the best of the tablets in the market. 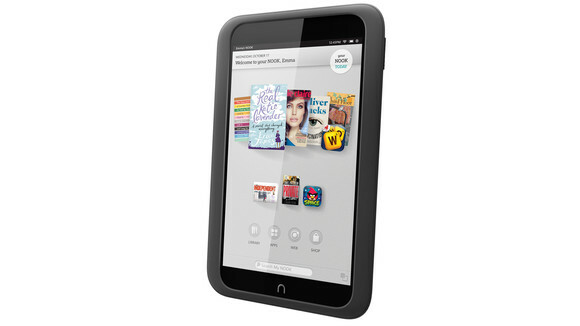 The Kindle Fire HDX is one of the best tablets, which is available in the market for the users. The tablet has got some decent specifications. The Kindle Fire HDX is a good choice but still it has got all the issues like virus attack and hanging problems which can be solved only by performing the hard reset process. Here below are the two methods which can be used for the hard reset process. The power key pressing with timings is the only thing you have to do while performing the hard reset using this method. Here below are the steps which will let you know the complete process. Also, this method is only preferred when your phone is unresponsive to your taps. First of all locate the power button on the back side of your Kindle Fire HDX. Now, press and hold the power key for approximately 18-20 seconds. Meanwhile, ignore all the options which pop up on your screen till the screen goes black. Once you get the black screen, again press the power button and switch it on and that’s all. This is the universal method of the hard reset which can be used on any smartphone in the world. The below steps will do the needful for you. First of all, close all the apps and other works which you’re doing and bring down the notification center. Find the settings option on the home screen and click on it. Now, click on the device option under the settings option. Once done, click on the reset to factory default option. Tap reset now if you’re sure to erase everything from your Kindle Fire HDX. 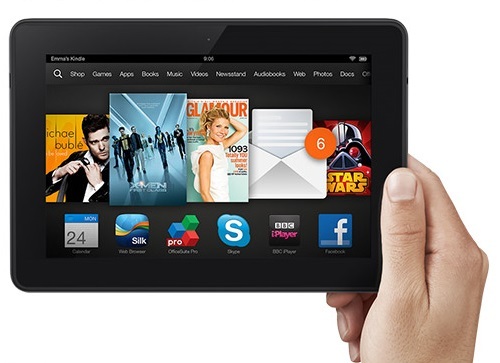 The final click on the reset will start the process and a few minutes later you’ll get your Kindle Fire HDX all new. No matter how good your smartphone or tablet is, but there is always scope for the malfunctions. If you’re one of the victims of malfunctioned apps and slow processing, then the above hard reset methods will help you a lot.